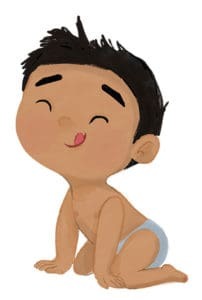 Who doesn’t love babies? They’re just too adorable. And since they’re so new and small, they need extra love and attention to stay healthy and grow. 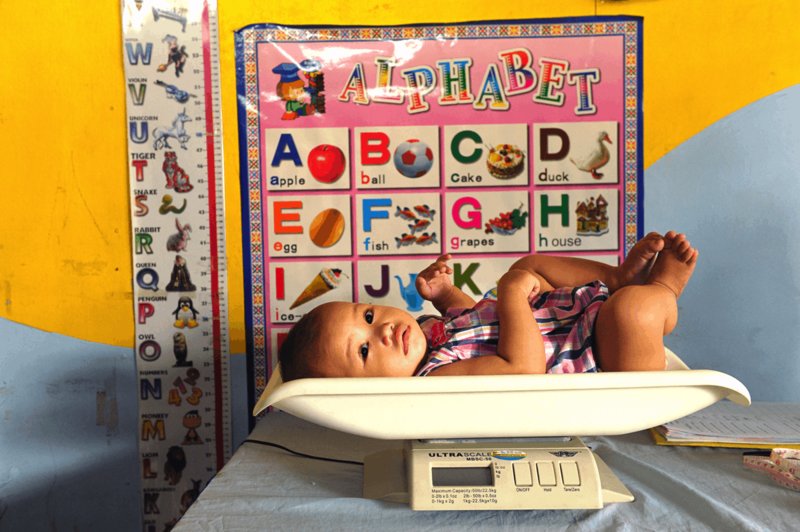 Sadly, many babies born in poor countries don’t grow as healthy and strong as they should. 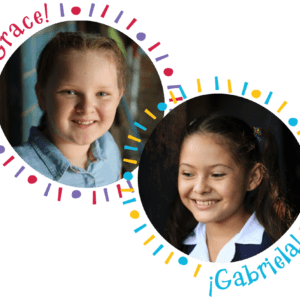 So Compassion teams up with churches to keep babies healthy. The churches also help pregnant women and the adults who take care of the babies after they’re born. 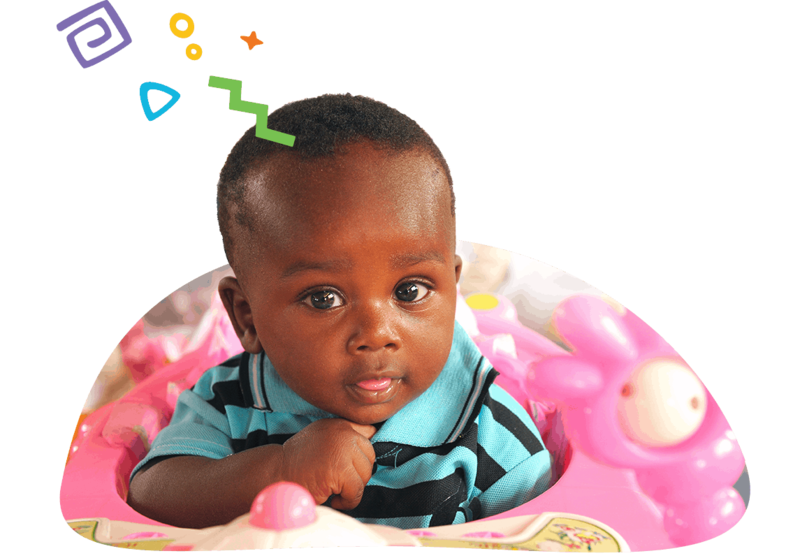 Let’s find out more about babies around the world and how Compassion helps them survive! Pregnant women and babies need nutritious food and vitamins to stay healthy. 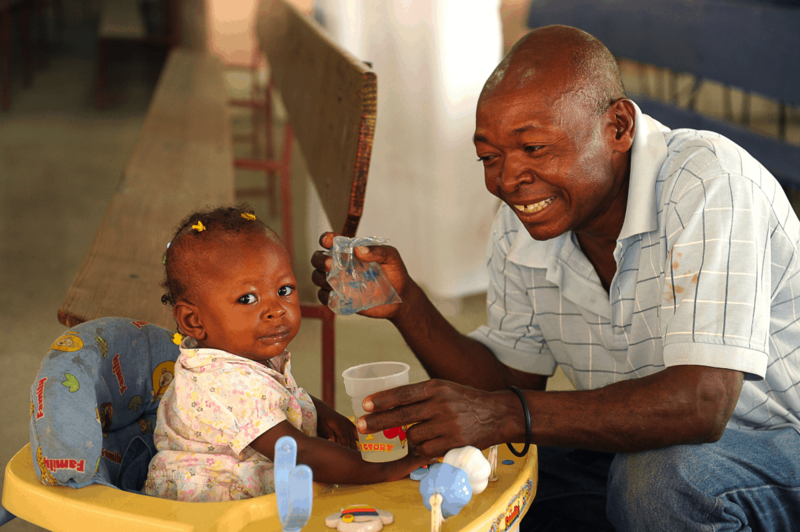 Sylvio feeds a vitamin drink to his daughter, Nesha, at a church in Haiti. Before they started coming to the church, Nesha was weak. She and her mom weren’t getting all the food they needed to stay healthy. 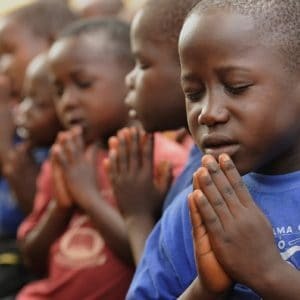 Now the church gives them food, vitamins and medicine to grow strong! 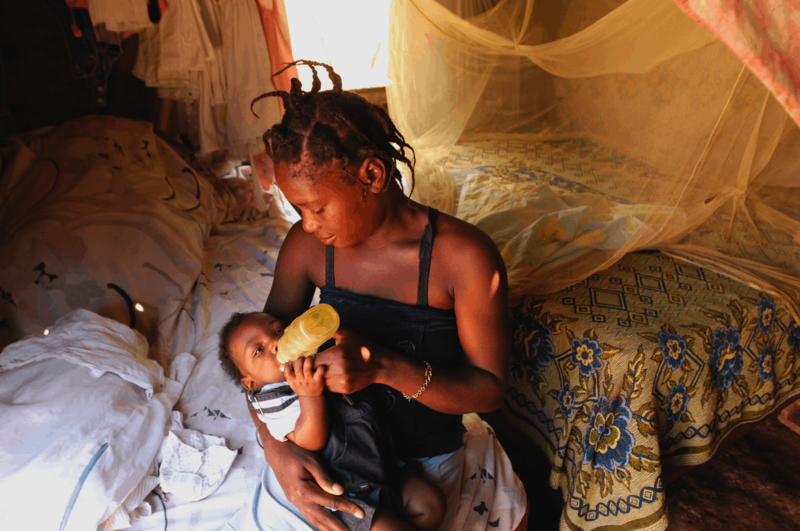 Cenita, a mom in the Dominican Republic, feeds baby Carlos with a bottle. Thanks to Compassion, her church brings groceries and other supplies to their home. The net over the bed behind them keeps out mosquitoes so they can’t bite Cenita and Carlos at night. Some mosquito bites make people sick. 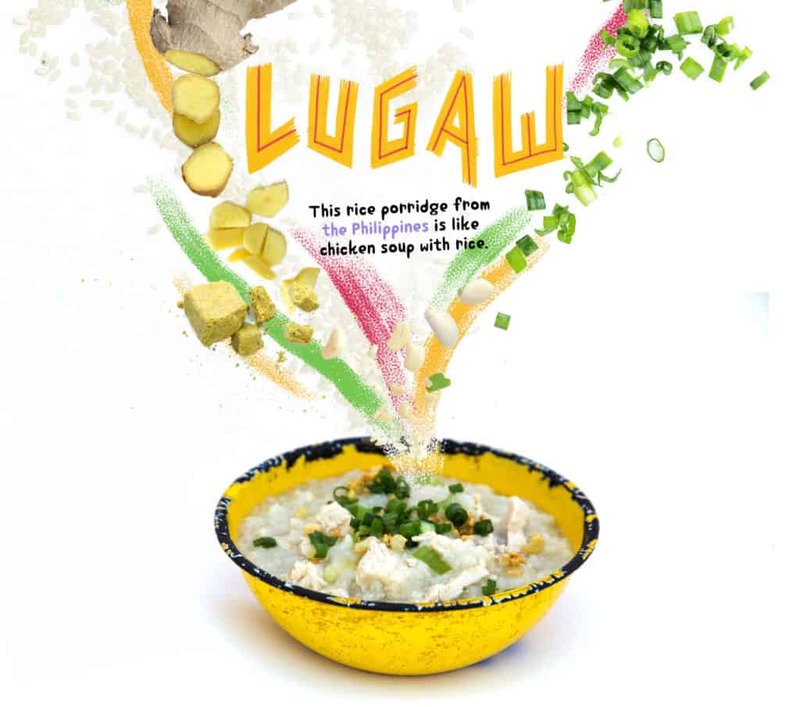 Cook this recipe from the Philippines! Lots of babies in poor countries are smaller than they should be because their parents can’t afford enough food. A church worker measures a baby in Indonesia to make sure he’s growing. Parents come to the church to learn how to keep their babies strong and healthy. Church workers are weighing this little girl in the Philippines to make sure she’s getting enough food. Moms need to eat a lot of healthful food to make enough milk to feed their babies. Compassion takes groceries to moms who need more food. Most people don’t remember their first couple years of life. That’s where parents come in handy! Ask your mom or dad these questions and fill in the blanks. 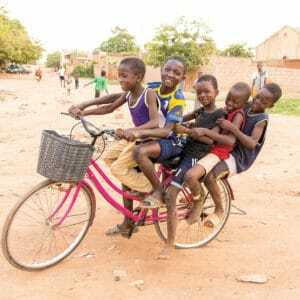 Moms in poor countries take their babies with them while they work hard. 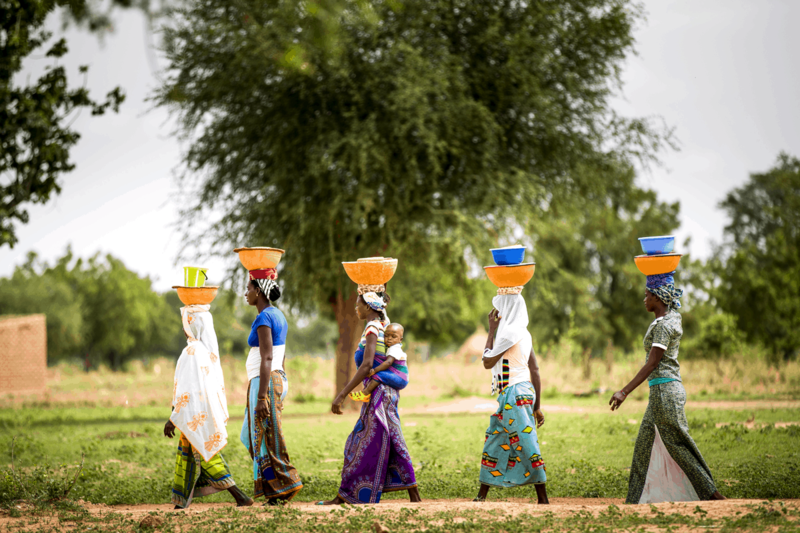 These women in Burkina Faso are walking to a church to sell milk to the pastor. He buys it for sponsored children to drink. The money the moms earn from selling milk will help them support their families. Do you see the mom who’s balancing a milk bowl on her head with a baby strapped to her back? Now that’s impressive! Parents who are poor can’t afford day care or baby-sitters for their babies. Moms usually have lots of work to do during the day. So they think of creative ways to take their babies with them! 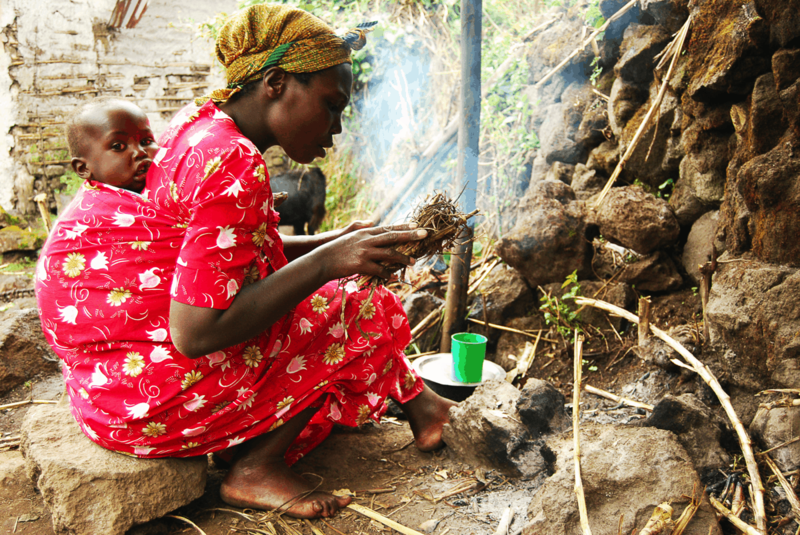 Peace, a mom in Uganda, takes her baby along to collect straw and sticks to start a fire for cooking outside their home. Moms in Compassion’s Survival program learn new skills that will help their kids. 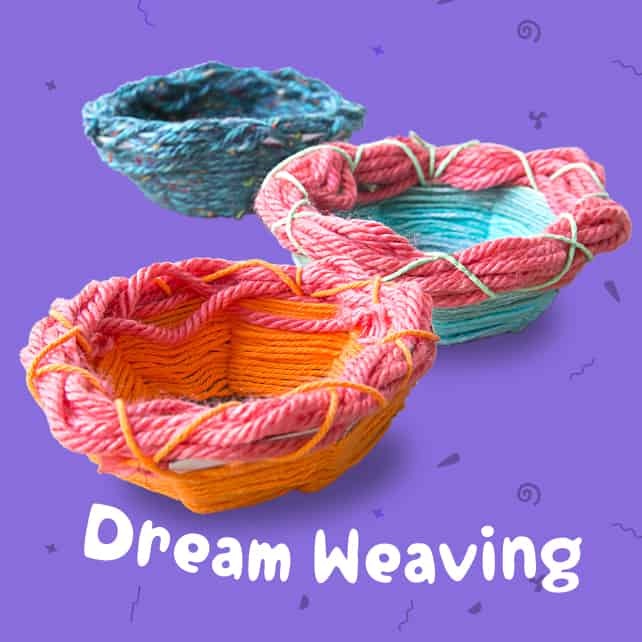 Some moms learn to weave baskets to sell. It’s a way for them to earn money to care for their babies. Many people in poor countries don’t have bathtubs or indoor showers at home. Who needs an indoor shower when you’ve got a mom with a cup? Wulan, a mom in Indonesia, gives her little guy a shower with clean water. Many families in poor countries don’t have clean water at home. Compassion helps make sure that moms and babies get the clean water they need. Baby Tien is getting a bath! She is 4 months old and lives in Thailand with her mom, Wongduan. Compassion helps moms who can’t afford supplies like soap, which is important for washing away germs.